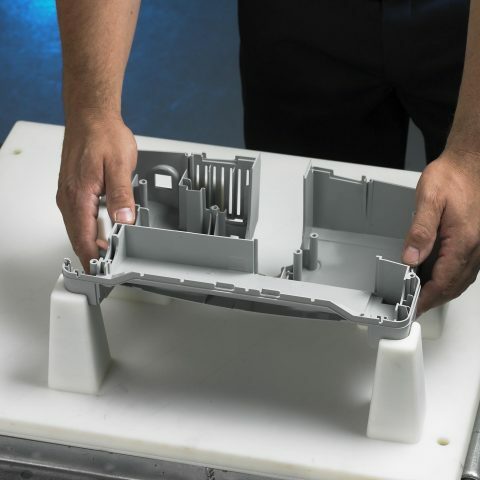 The properties of SLS parts allow them to bridge the gap to volume manufacturing. 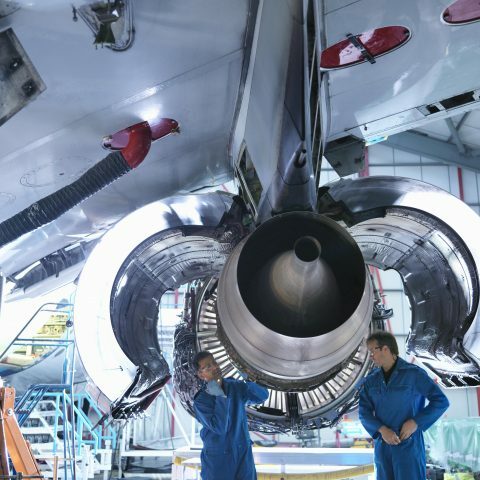 The high strength to weight ratio has benefitted particularly the Aerospace industry, backed by the ability to test and approve both plastics and metal SLS materials, but all applications from Prototypes and Digital Manufacturing including jigs and fixtures are possible. How can I find out more about SLS Materials? Do you want to find out more about our range of SLS Materials and their properties? Our 3D Experts are on hand to send you any technical data sheets you may require or any further information. Polyamide (PA) – this material and it’s glass filled derivative are excellent for all ALM applications. It is made up of semi-crystalline polymers and has a high mechanical strength. This material boasts a wide range of benefits including good fatigue strength and very good wear resistance. PA Nylon 12 – this material has excellent surface resolution and feature details. 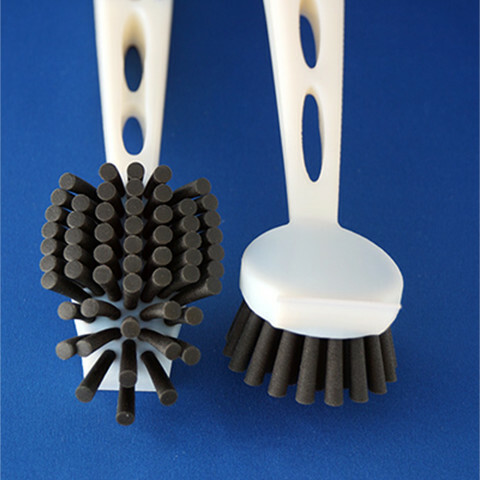 It has a low moisture absorption and allows you to produce durable production parts without tooling. 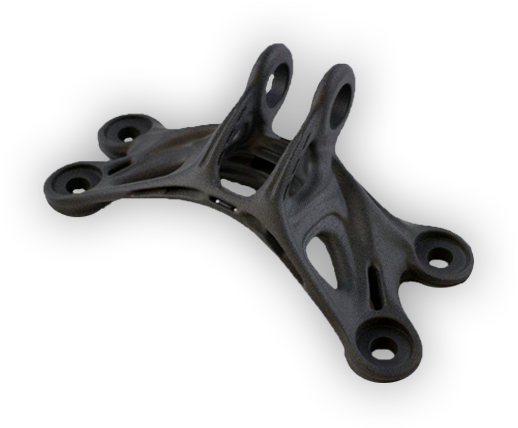 Ideally suited to snap-fit designs and low volumes of functional parts.